Craft table: Today we water painted using different size paint brushes and construction paper of different colors. We also used these paint containers to help contain the water the best we could! We did this inside on a low table your toddler could reach, but this is also a fun activity to do outside, especially during these hot summer months. It is a great way for your child to get water play as well as the fine motor practice that comes with painting (with little mess/clean up for you). - Look for signs of readiness and don't start until your toddler is ready! Readiness signs include: hiding to potty, interest in other people going to the bathroom, pulling at diaper, waking dry from nap, going longer with a dry diaper, telling you when they go potty or have gone potty. - Do not ask your child if they need to go to the bathroom. Tell them to go! "It's time to go potty!" - Decide on your approach. Are you super committed to locking yourself in your home for 3 days to a week and focusing on targeting the potty training? Or do you want to take a more relaxed approach that will likely take much longer? Think about your personality, your child's, and your family's schedule. Know that whichever approach you choose, your child will more than likely regress. - Be patient with night potty training. Some kids aren't developmentally ready for this until 4/5. 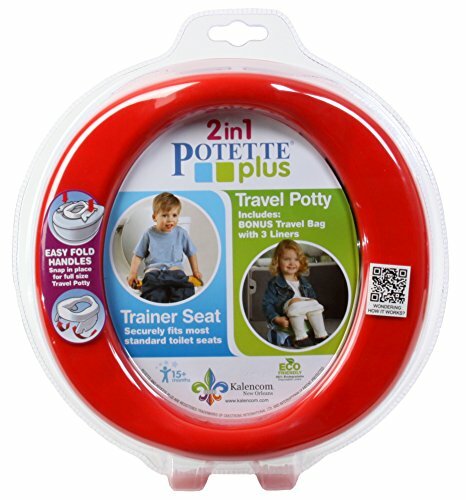 - Do not potty training during any big times of change/vacation! 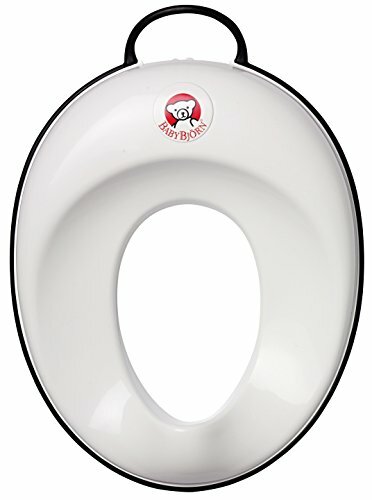 - Boys: try having them sit on the potty backwards, pee outside, or pee standing up!